The race to the planet Oa continues! 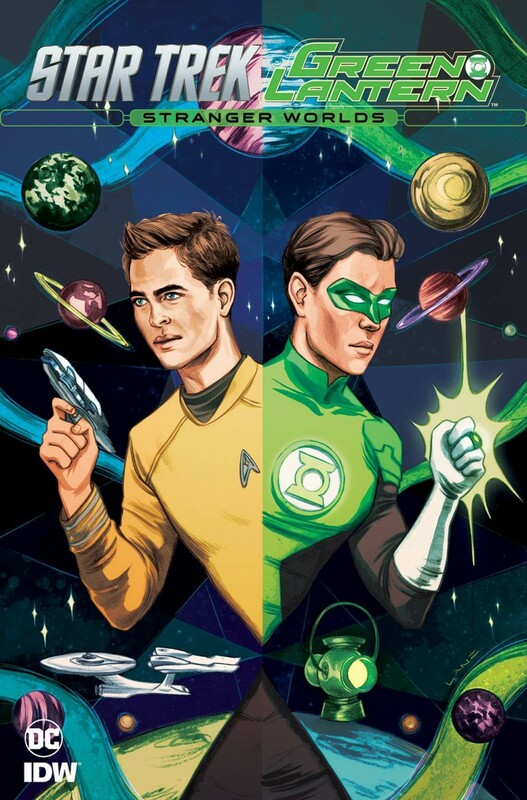 Will Captain Kirk and Hal Jordan be the first to find the legendary home of the Green Lanterns, or will Sinestro and the Klingons beat them to it? Don’t miss the latest chapter in the blockbuster crossover event of the year!